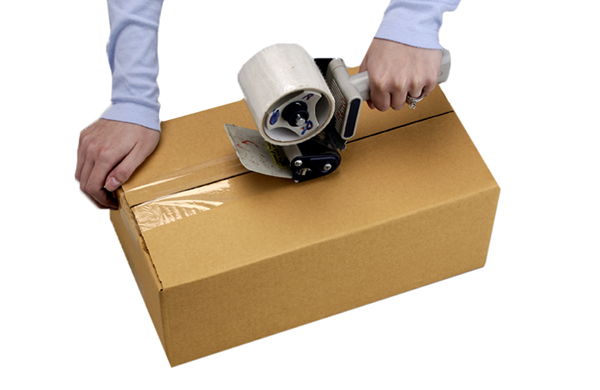 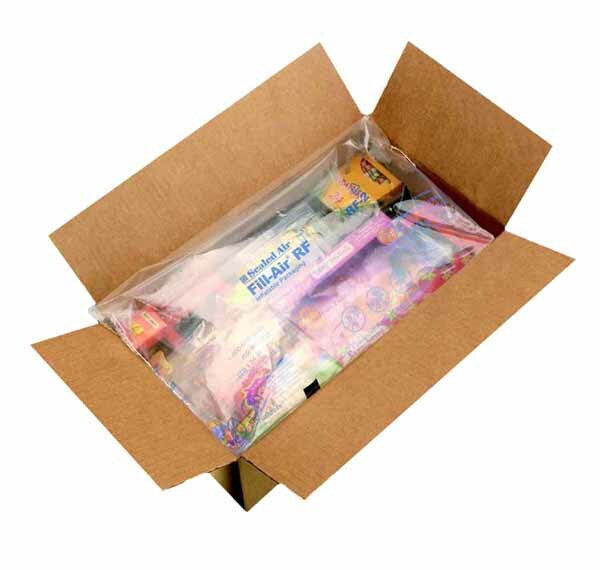 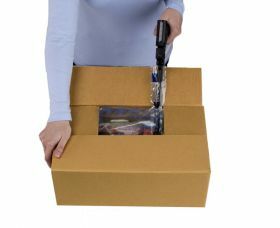 This convenient sealed air bag packaging is perfect for packing larger boxes where highly protective void fill is required for fragile items. 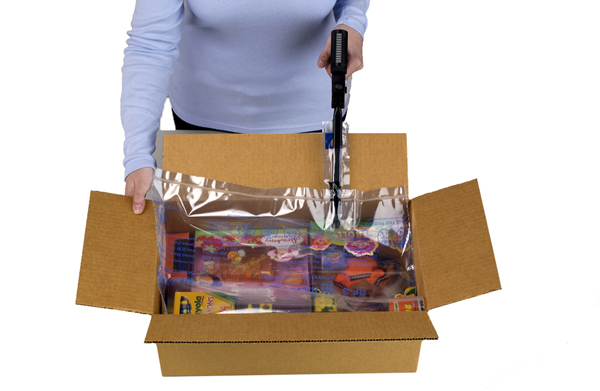 To be used with a Rapid Fill Air machine, the inflatable air bags produce superior cushioning which locks products in place in the box. 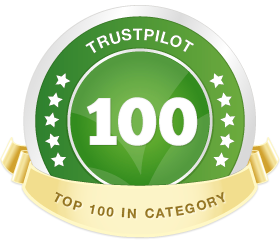 Supplied as a pack of 125 flatpacked reusable air pillows, 490x910mm.